Workmanship, attention to detail, experience… Johnson Brothers Roofing provides solution at the right price. Because their promise is great roofs above else. Specialising in Metal Tile roofs, Johnson Brother Roofing is committed to providing dependable roof for every home throughout Northland. 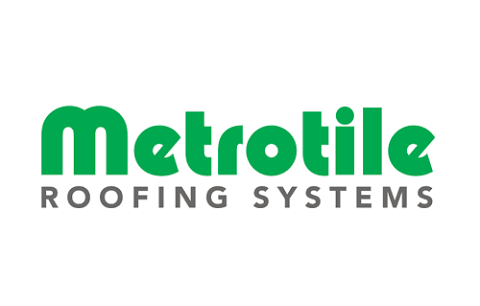 Whether for a new home or for a re-roofing project, you can expect practical solution to your every roofing need that will enable and empower you to enjoy the present and prepare for whatever tomorrow brings. turn to johnson brothers roofing! 7 Days a Week Measure and Quote Service!